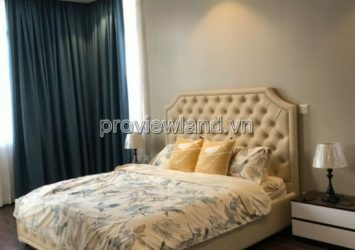 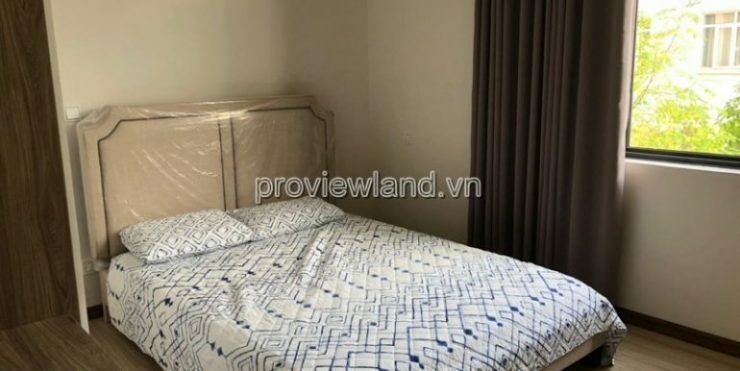 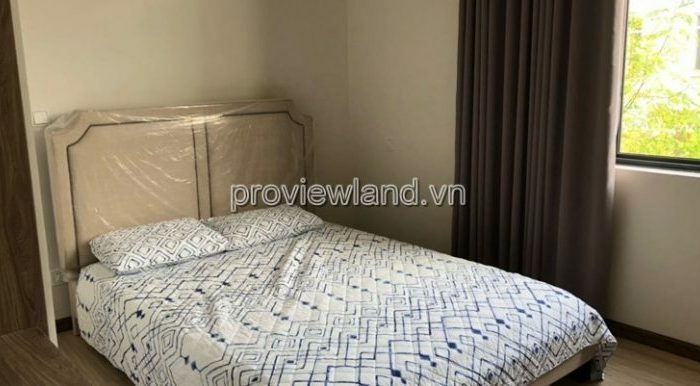 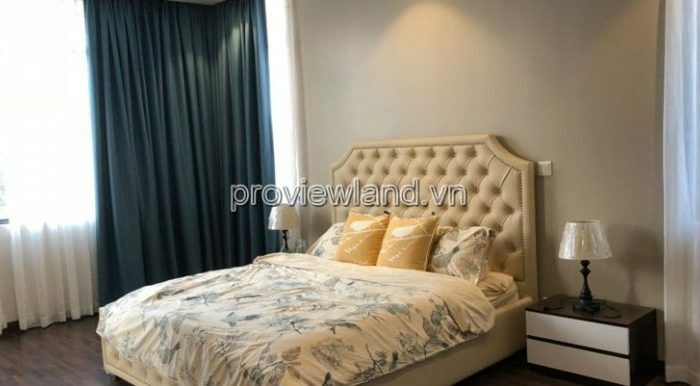 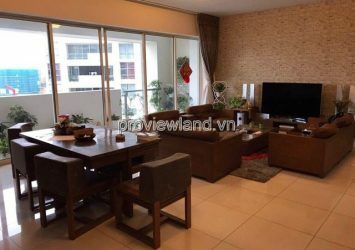 Lucasta villa is located in the golden position of Phu Huu area, bordering districts 2 and 9. 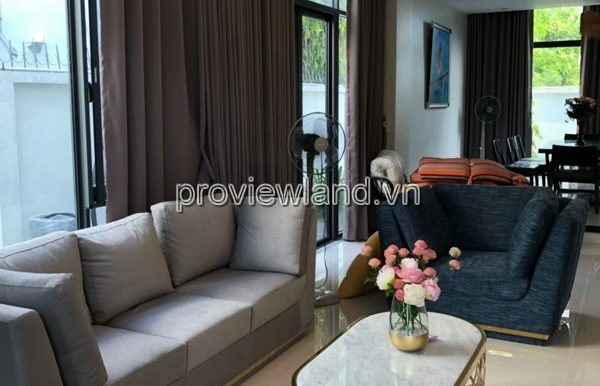 Not only the traffic connection to the center District 1, District 2, District 7, Binh Thanh pretty quickly through the key roads Completed as Highway, Ring Road. 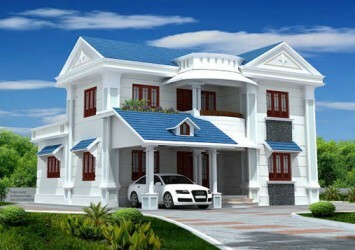 The project is also quite separate position to help your family life will be peaceful. 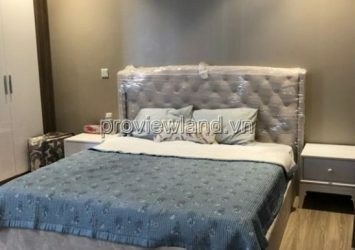 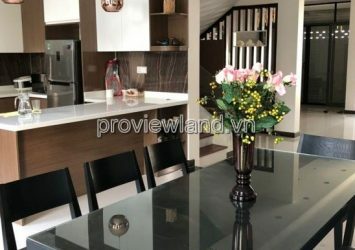 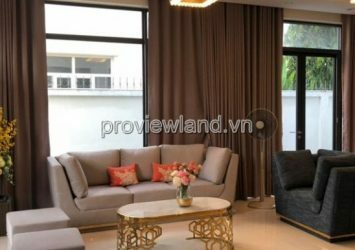 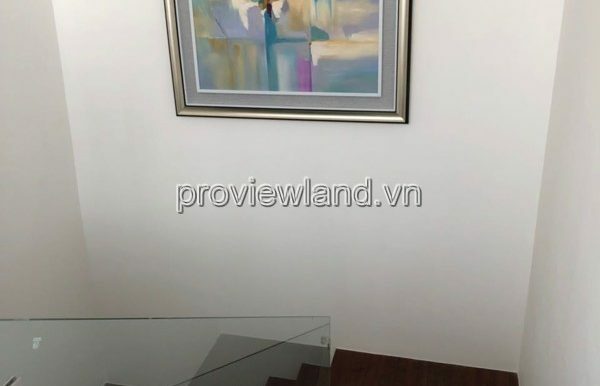 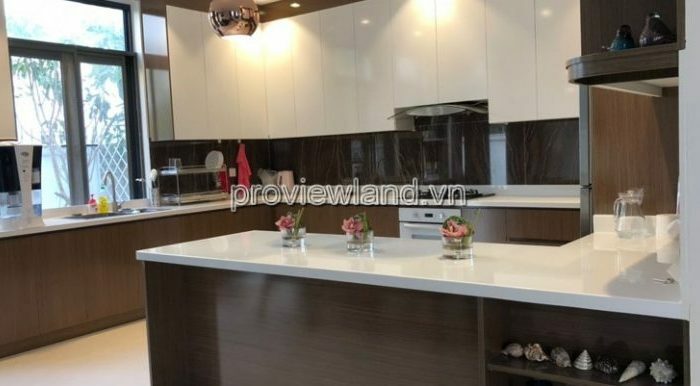 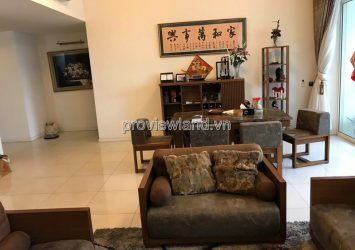 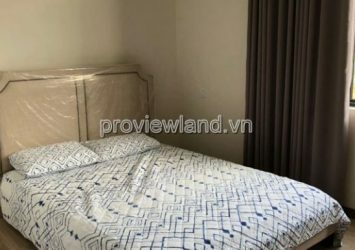 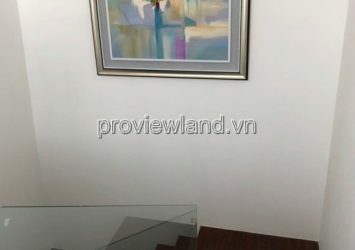 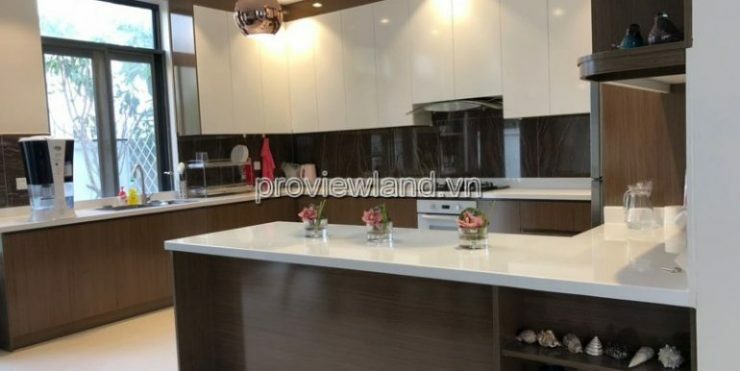 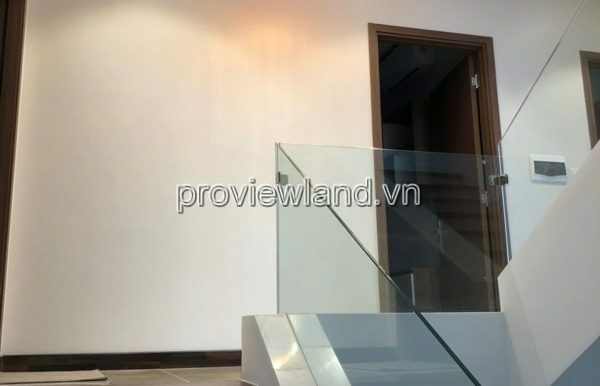 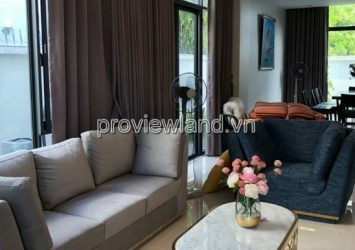 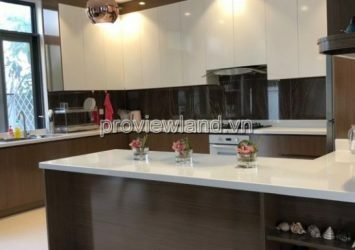 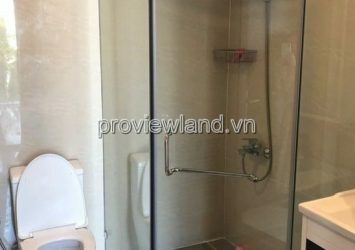 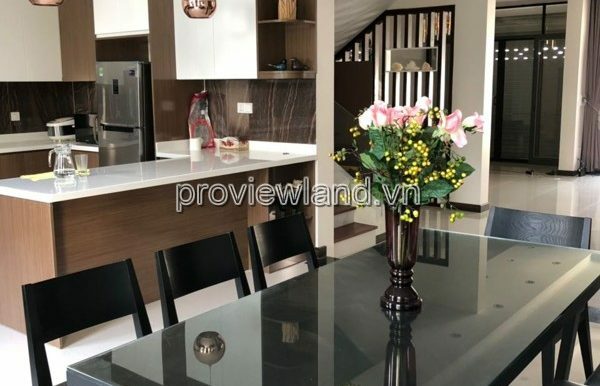 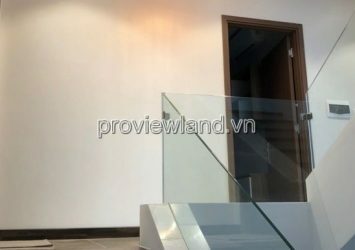 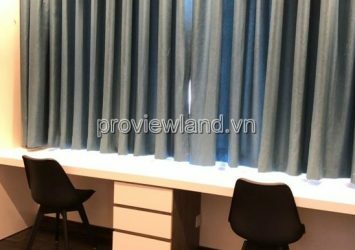 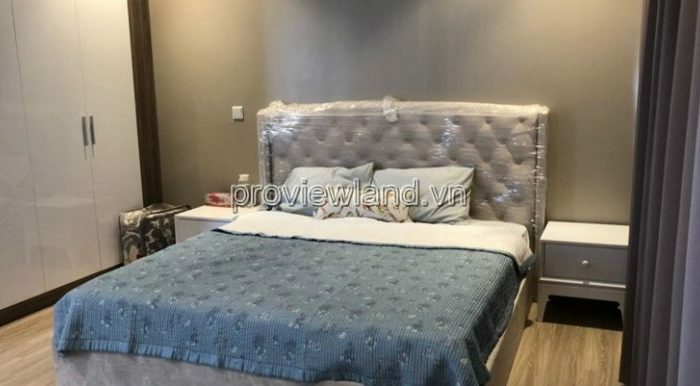 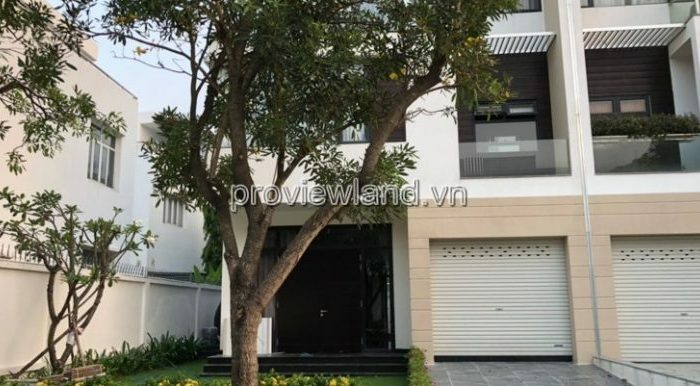 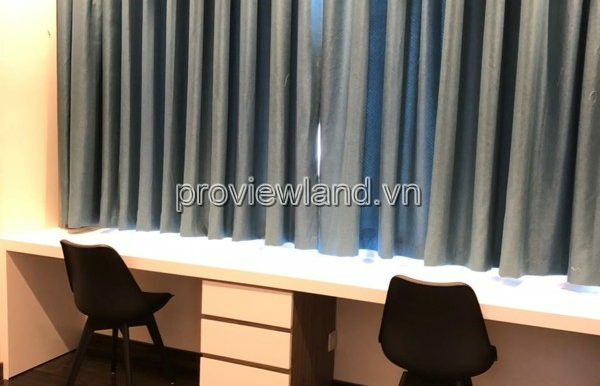 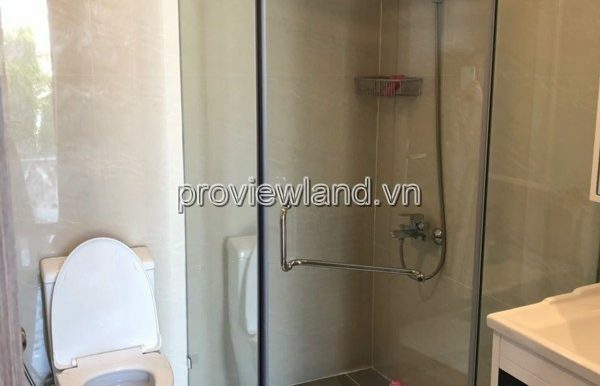 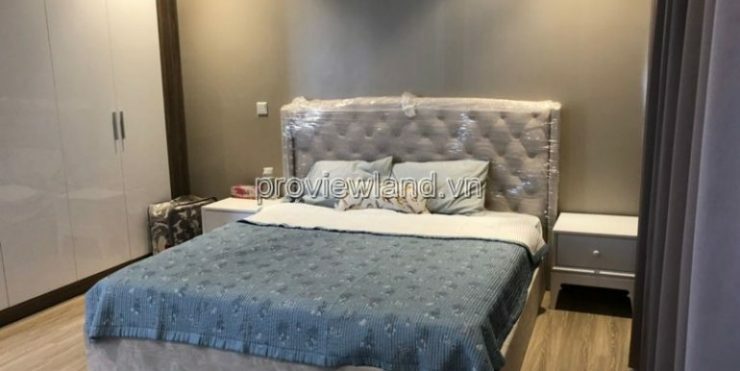 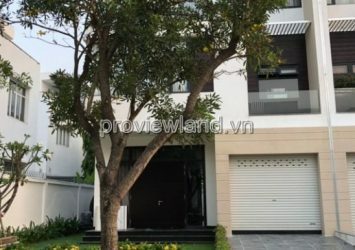 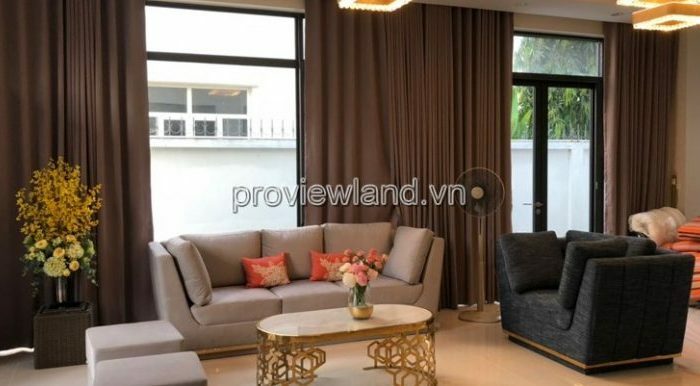 Villa for sale in Lucasta District 9 super nice, 100% new high-grade villas, area of ​​350m2, land area: 12x20m, building includes 1 ground floor + 2 floors, 4 bedrooms, 4 toilets, warehouse, garden, garage with full furniture.
? 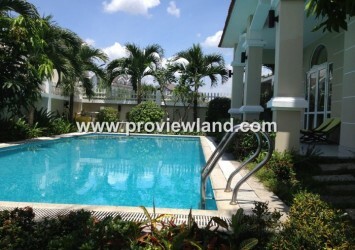 Please contact 0933235111 – 0919462121. 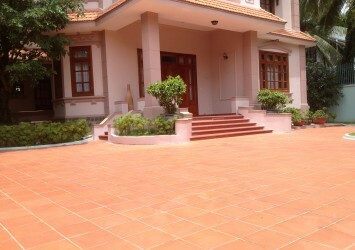 To go see the house and negotiate directly for the goodwill to buy.
? 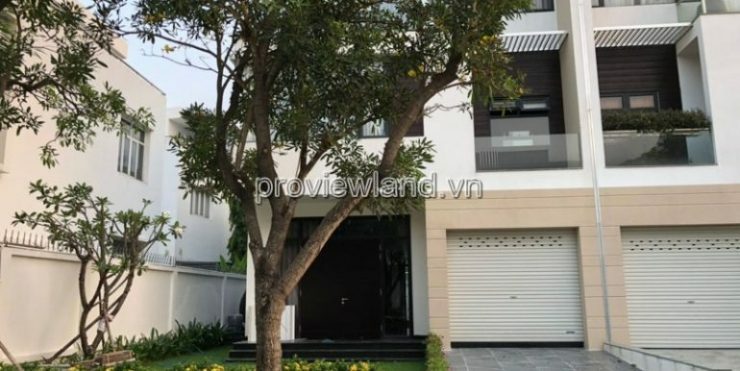 If possible, please share this information with your relatives, friends or colleagues!